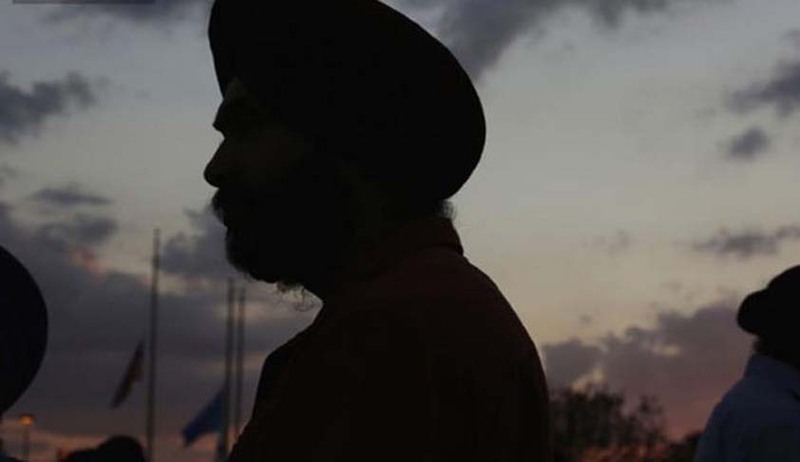 U.S. District Court Judge Amy Berman Jackson had ordered the U.S. Army to stop barring Iknoor Singh, a Sikh from participating in the reserve officer training program, who was denied the opportunity because of his beard and turban. The Army had earlier objected to his enrollment as his religious practices do not conform to Army uniform and grooming standards. Iknoor had also sought a religious accommodation that would have enabled him to enroll in ROTC with his articles of faith intact but the same was declined by the Army. He thereafter approached the Court saying the Army’s refusal to accommodate his religious exercise violates the Religious Freedom Restoration Act (“RFRA”), 42 U.S.C. § 2000bb et seq. The judgment also noted that defendants conceded that the Army’s denial of plaintiff’s accommodationrequest substantially burdens plaintiff’s religious exercise and that defendants have not shown that the denial of a religious accommodation to plaintifffurthers the Army’s compelling interests by the least restrictive means.